There were waves of gorgeous gowns with a bevy of beautiful complementing bags. 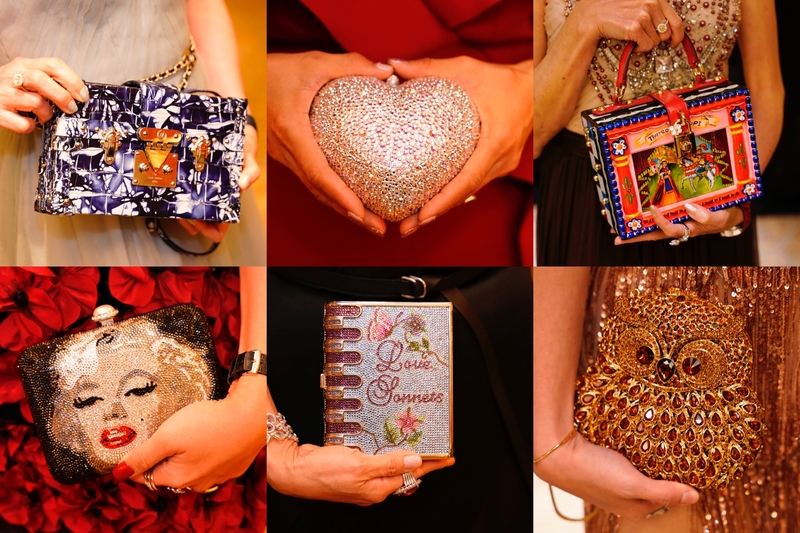 It was a challenge but here, we’ve selected the best of the best in eye-catching carry-ons carried off by a pool of lovely ladies, spotted at our recent Prestige Ball 2018. 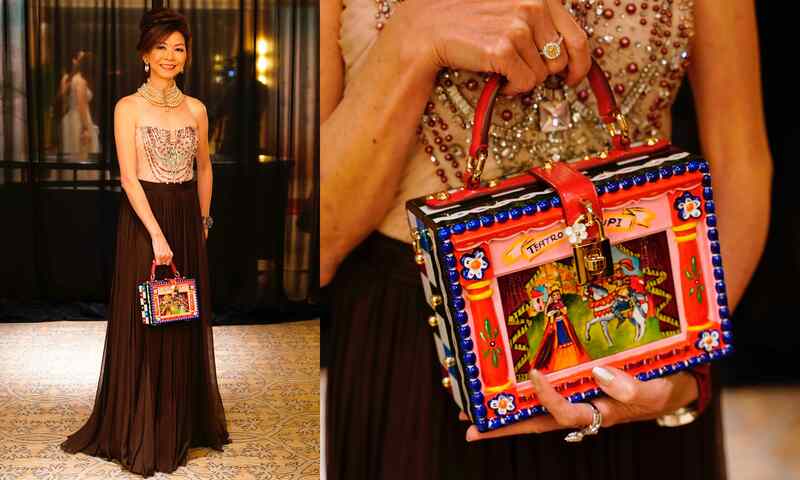 Click on the images below for a closer look at some of the most memorable festive bags beheld at the Ball.